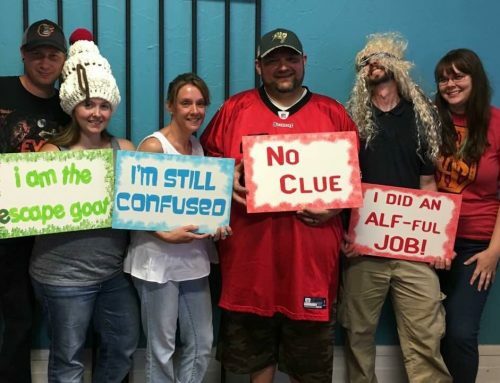 We’ve done our fair share of escape rooms and have discovered a few things that seem to work pretty well, to the point that we’ve even got a few record breakers under our belts! Use these five simple tricks and let us know if it helps. Groups that are most successful go into the room with a sense of urgency, looking into everything and turning all flip-able items upside down. If there’s an unlocked anything, open it up. Your first clue might be there. If you see any numbers or letters in plain sight, pay attention. If there’s a book laying out on the table, look through it. You’re sure to find something fairly obvious to get you started. If you find something, let everyone know. What you found might go with something one of your teammates found on the other side of the room. Not all clues can be used right away. You may find something that won’t get used until the end of the room. As you use each code, cross it off so you don’t get confused. Knowing what codes you have left will help you pace how you’re dong in the room. Setup command central. If there is a table in the room, use it. 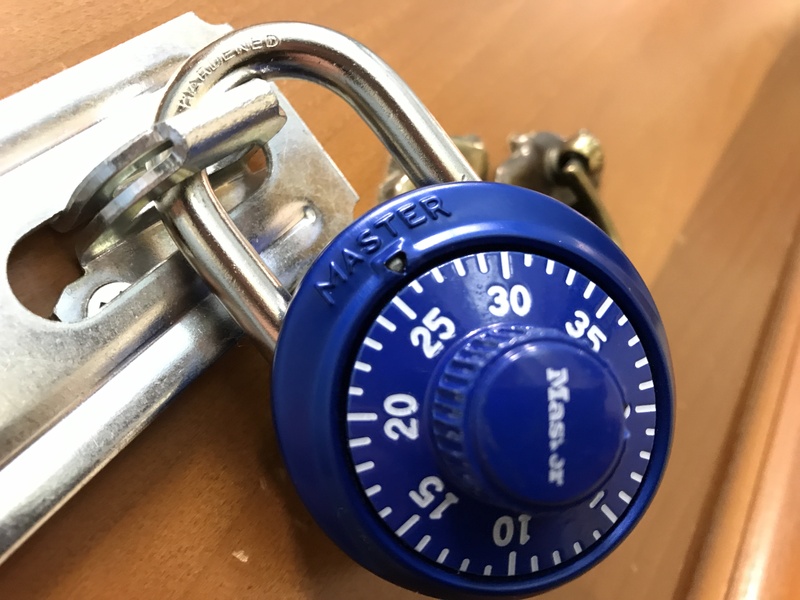 If you find a project or puzzle that you cannot open, put in on the table so everyone can access them when they find keys and codes. And likewise, as you finish a project, put it somewhere out of the way so everyone knows it’s complete. The biggest error groups make is to put a puzzle back in the drawer or on the shelf and dismiss it. If you find a puzzle, the odds are pretty good that you need to do it! There is no shame in asking for a clue. We do it sometimes! It’s easy to get stuck in your own head and overcomplicate an easy puzzle. It’s better to ask for help and finish a room so you get the total experience rather than leave puzzles unfinished and wondering if you could have made it out with a simple hint.